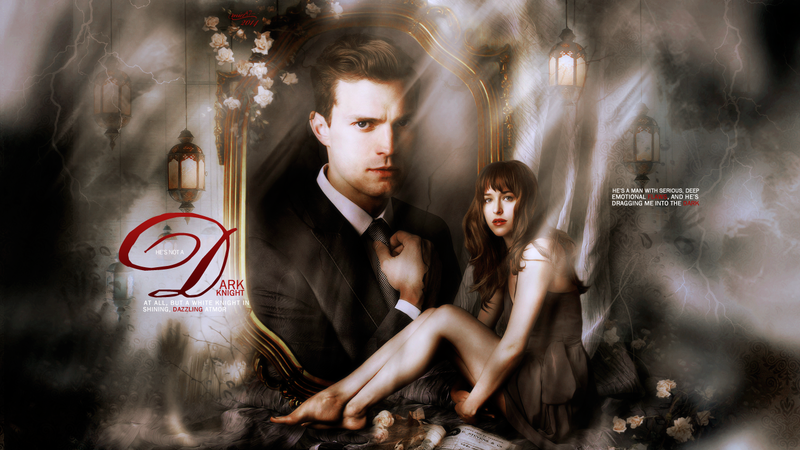 Fifty Shades of Grey Fan art. . HD Wallpaper and background images in the Fifty Shades-Trilogie club tagged: photo rkebfan4ever fifty shades of grey. 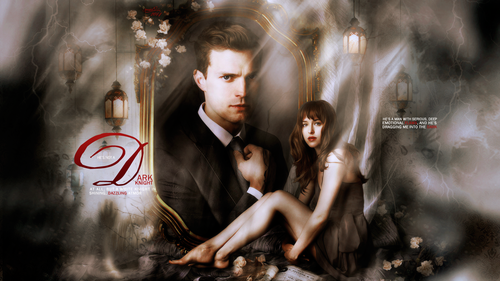 This Fifty Shades-Trilogie fan art might contain brunnen, feuer, flammen, and inferno.